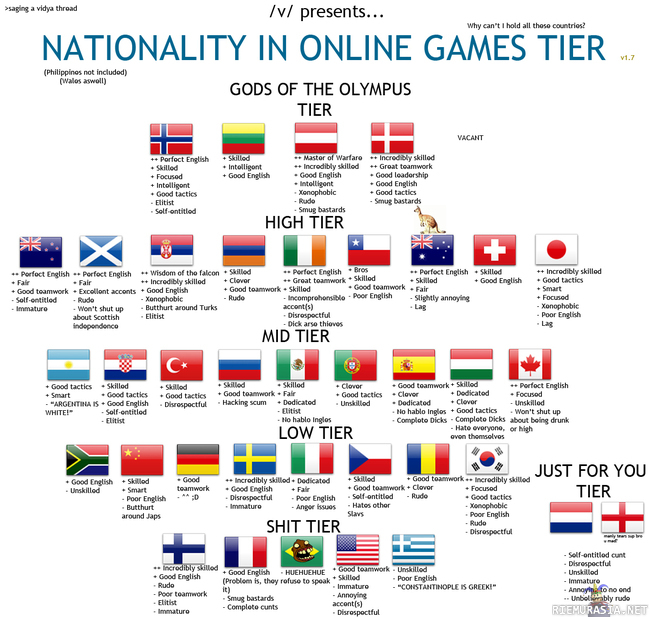 *high-fives Jager* But we already knew we were Gods among men. indeed - so not true. haha! yes, that one about the french is true most times. but we also had some great french players in vietcong and PR and ARMA2. they were great players, because they didnt refuse to speak english ;-) and they were good teamplayers.